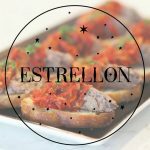 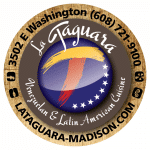 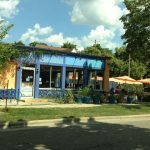 This Is What I Ate enjoys a rare occasion of kidless celebration with Tapas, Drinks and Buena Onda at Estrellón Downtown on West Johnson!! 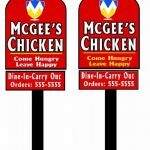 This Is What I Ate Previews Black Restaurant Week by checking out the Newest South Park Soul Food Stop McGee’s Chicken! 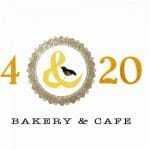 This Is What I Ate finds favor with the Nursery Rhyme inspired 4 & 20 Bakery & Café where the Biscuit is King and The Pop-Tart finds an adult audience!! 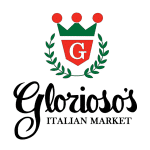 This Is What I Ate visits the quaint village of Milwaukee en route to Summerfest with a Detour to a Brady Street Institution, Glorioso’s Italian Market!